In partnership with Scranton School District, The Wright Center for Community Health has brought healthcare directly to students through the School-Based Health Center model since 2015 to help both students and the community perform at their best. The Wright Center and the Scranton School District are proud to come together in health to foster healthy habits that will last a lifetime. 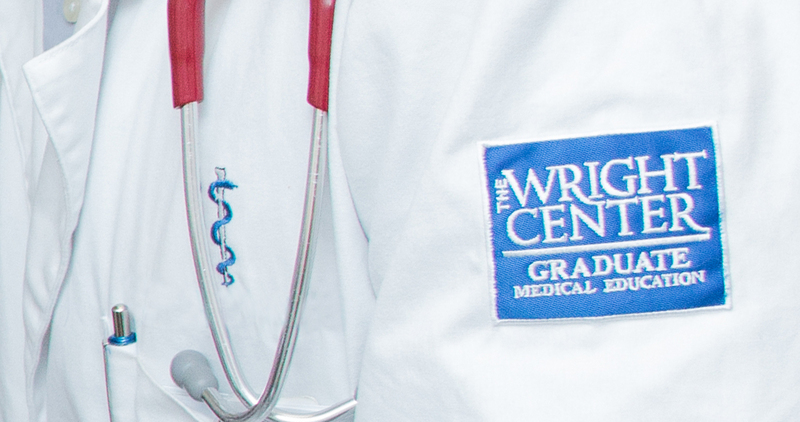 Currently, The Wright Center’s School-Based Health Centers are housed within three of Scranton’s intermediate schools – Northeast, South and West Intermediate. Our West Scranton practice at 1401 Fellows Street is open to the community five days per week. At this time, The Wright Center for Community Health School-Based Practices at Northeast and South Intermediate Schools are open solely to students. We welcome new patients of all ages and accept all insurance plans, including Medical Assistance, Highmark Blue Cross Blue Shield, CHIP, Medicare and more. 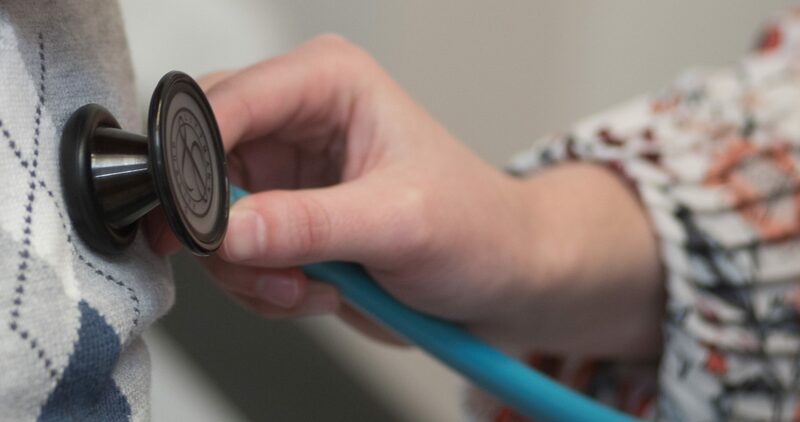 We operate as a safety-net provider of care, focused on delivering right-venue, high-quality affordable health services to all regardless of insurance status. If a patient does not have health insurance and is not eligible for Medical Assistance, they may qualify for our sliding fee scale.